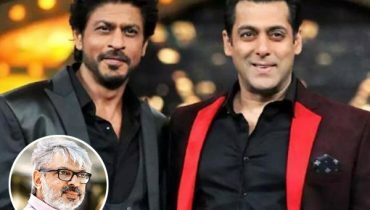 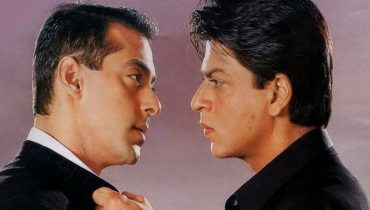 Sanjay Leela Bhansali to cast Shah Rukh Khan and Salman Khan in his next? 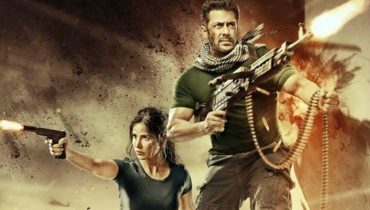 Katrina Kaif wishes Salman Khan a very happy birthday! 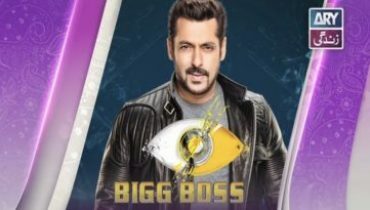 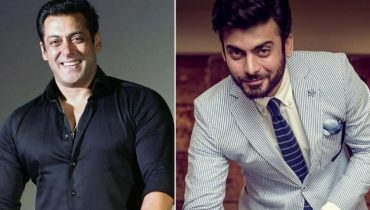 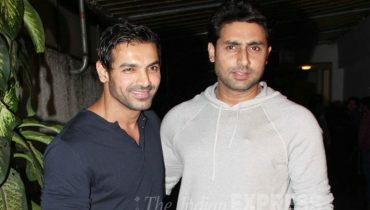 Its Fawad Khan Vs. Salman Khan on the box office next year! 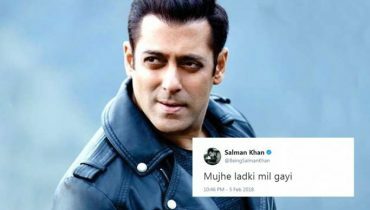 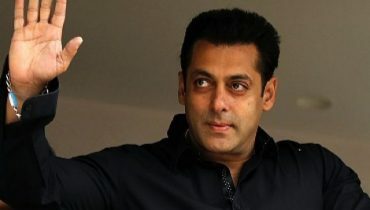 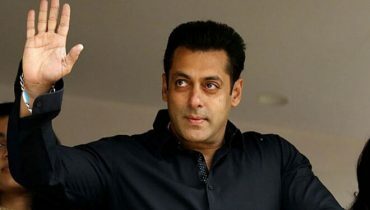 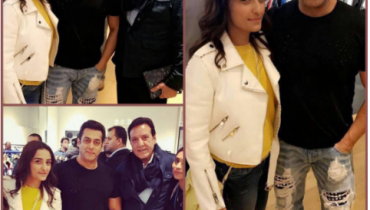 Salman Khan yet again in trouble?